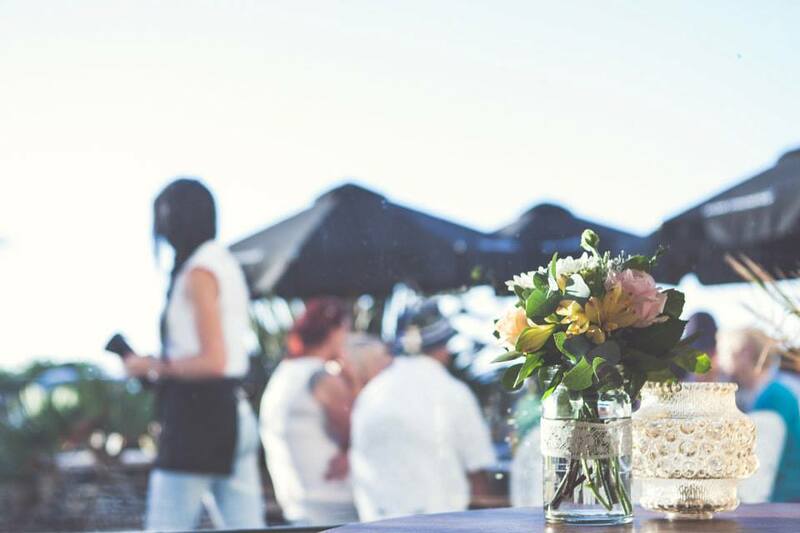 Tauranga florist Our flowers love to style events with unique beautiful flowers. 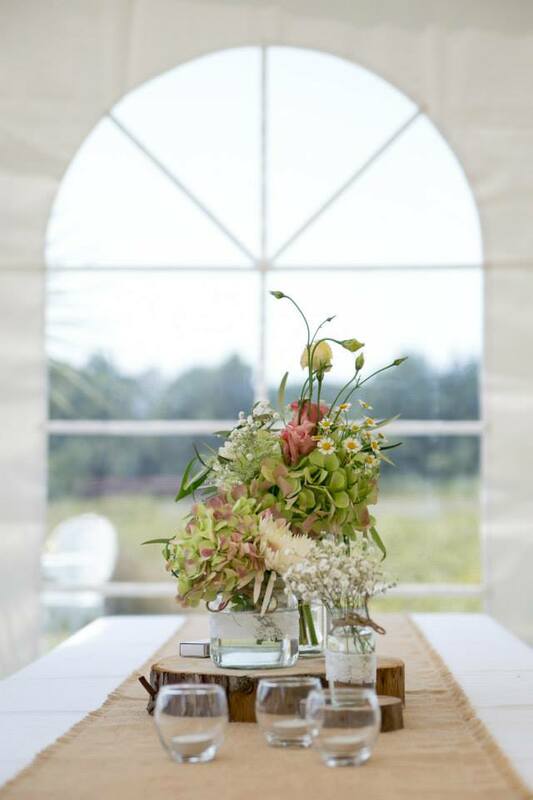 From small intimate gatherings to all out grand affairs we help create the perfect setting with gorgeous flowers. 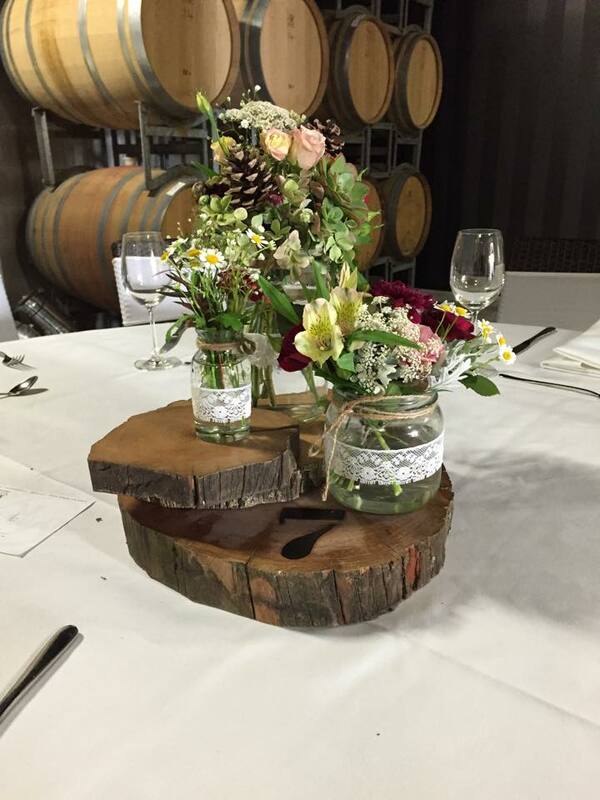 Our flowers love to style events be it a small dinner party or a large formal function, talk to senior florist Brigette for ideas and advice to match your theme. We create flowers to meet all budgets and work closely with you to ensure your flowers are to your specific taste and style. With many years experience in event floristry Our flowers can help to assist and guide you with your event and floral needs. We have many ideas and are more than happy to brainstorm with you to ensure you are happy with your choices.